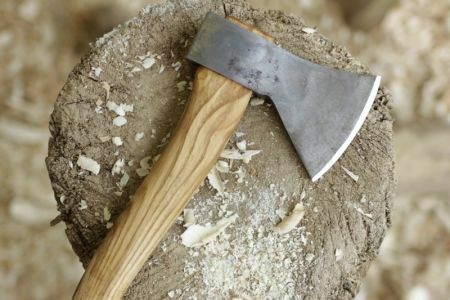 Turn an old axe head into a beautiful carving hatchet. 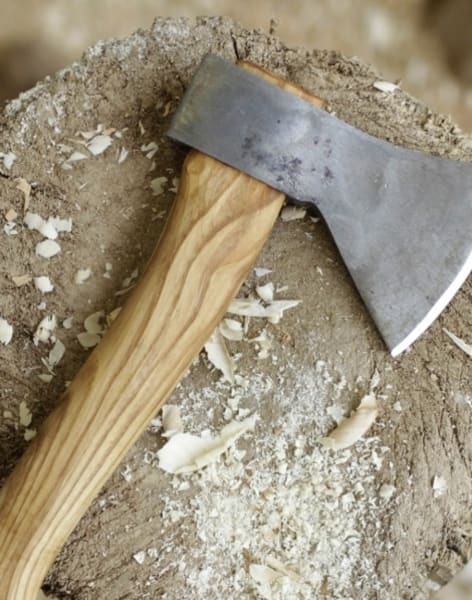 Learn about tool renovation and master the anicent art of axe hafting! 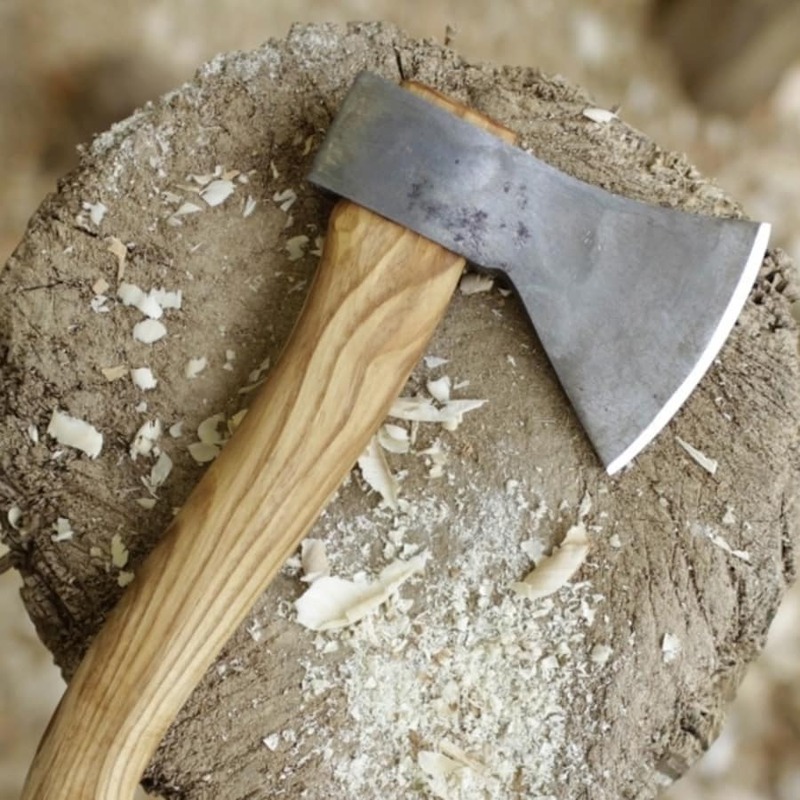 Spend a day taking a stock axe head, carving & fitting a new wooden handle and honing it to a razor sharp edge. Ash wood (as used in this class) has been traditionally used for axe hafts and other tool handles for millenia, in cultures across the world. 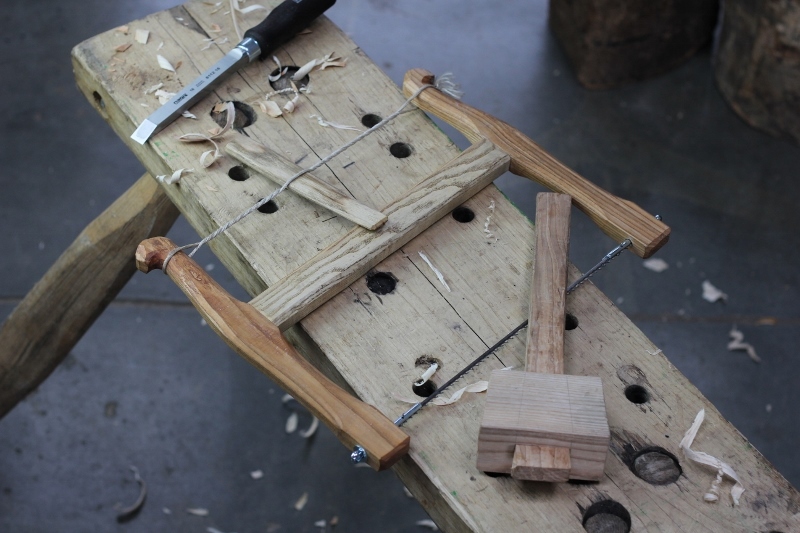 It's natural tensile strength, durability and abundancy have made it a tree that is central to traditional wood culture - closely bonded to human kind. 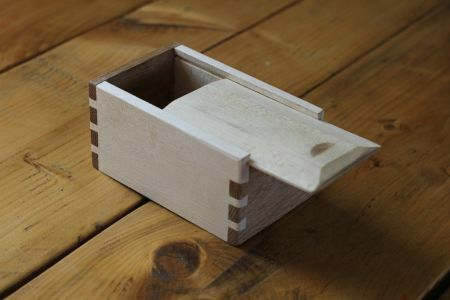 Green woodwork remains the most efficient and effective way to make functional items from wood, focusing on skilled tool work and a much deeper relationship and understanding of wood as a material. 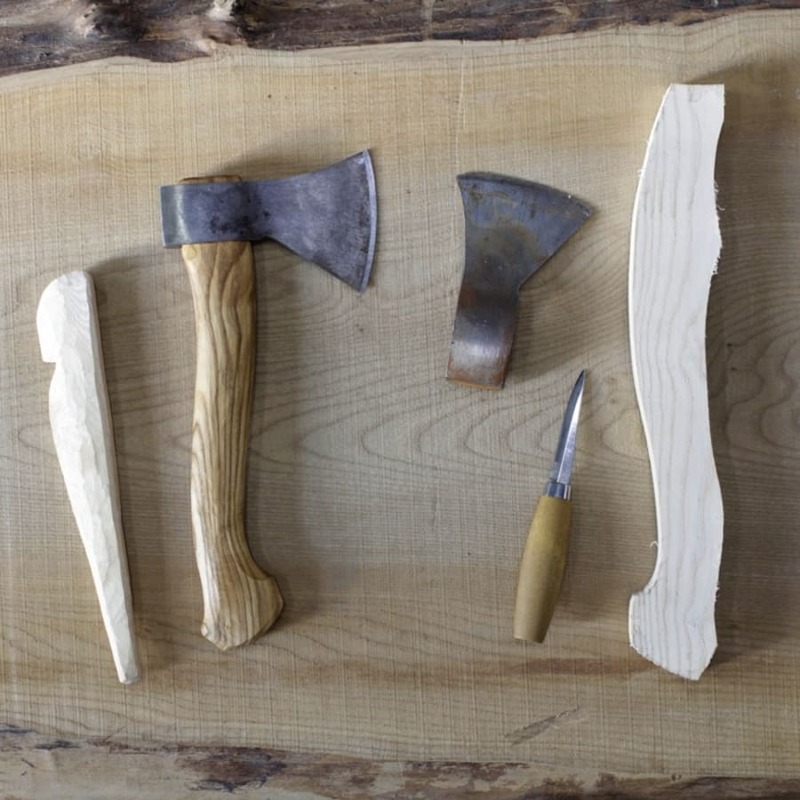 All tools and materials are provided, so there's no need to bring anything! Tea, coffee and choccy biccies will be available throughout the day. 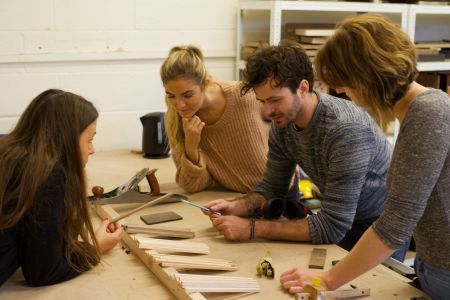 Students should bring a packed lunch, or there is an excellent farmer's market on site as well as cafes we can recommend nearby.